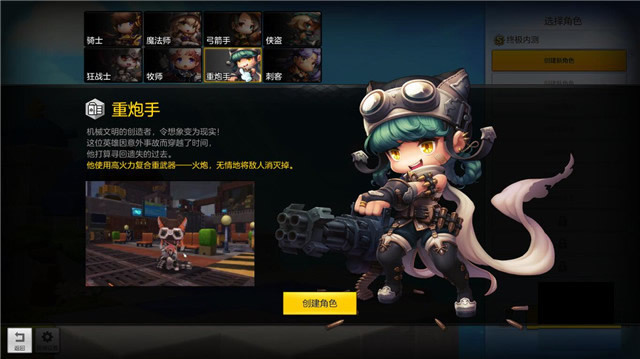 The long awaited sequel to the popular side-scrolling anime MMORPG, MapleStory 2 is doing its third closed beta test in CN server according to MMOSITE. The game features many familiar monsters and keeps the cute anime art style. 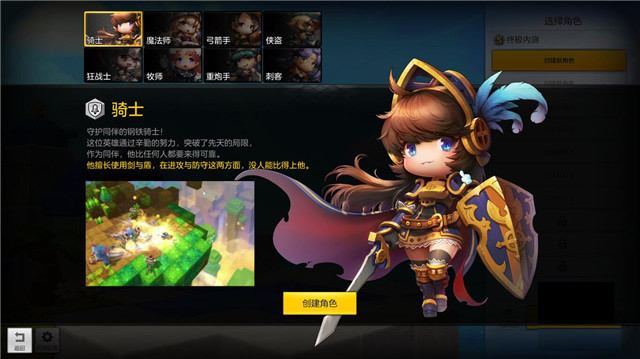 Knight - Knight can be taken as the tank in MapleStory 2, he has the best defense in game to immune damage from enemies, so he is really crucial to a team. There’s an invincible skill for knights, that’s really a good choice for newbies. 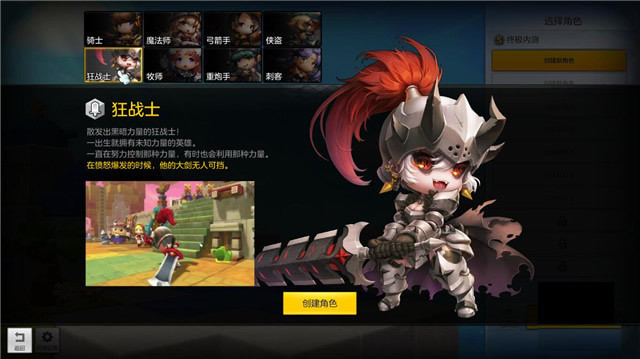 Berserker - Berserker is the most powerful class in MapleStory 2, he is a melee fighter with huge swords in his hands, berserker should be really suitable for those who want to control the battle and lead the team to victory. It’s not difficult, as long as you love violence. 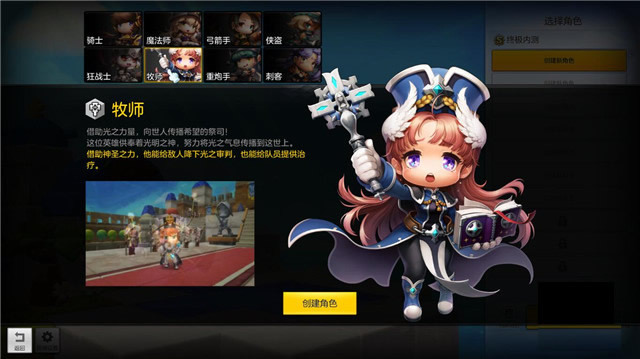 Priest - Priest is the only healer class in MapleStory 2 who has the most comprehensive buff and healing skills. Priest is easy in control but her damage is relatively low, she is the key to control a team combat. I think priest is a good choice for girls. Wizard - Wizard is a genius in controlling natural elements, she can use her staff to control the ice, fire and thunder. The damage from wizard is superb, and she’s able to hide boss skills easily. If you want to be mature on wizard, you need to learn for the distance and angle for skills. 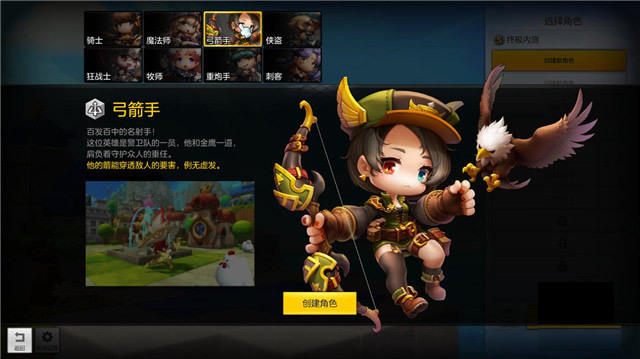 Ranger - Ranger is a remote archer using longbow together with a golden eagle, super strong damage + super fast attacking speed + super long attacking distance makes the ranger a key output role in a team. 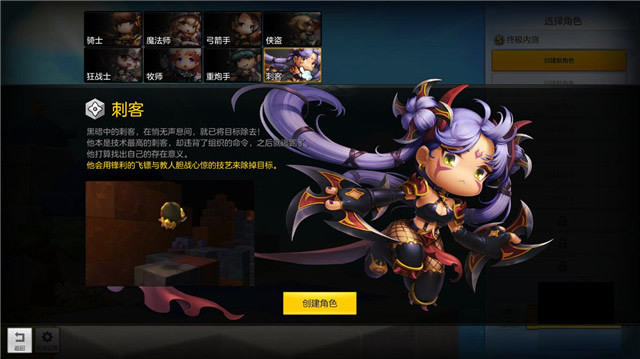 Player need to choose a good spot for attack so as to bring high damage to enemies. 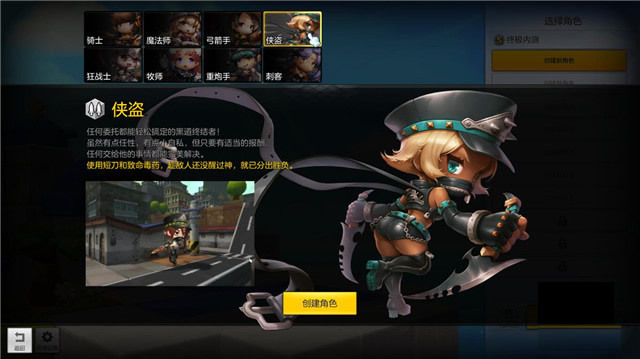 Gunner - Gunner is a remote high damage class with his cannon fire, he features various attacking and control skills which made him the most powerful outburst in MapleStory 2. Meanwhile, he’s able to cure himself. The balance in all aspects makes gunner a little difficult to play. Thief - Thief is a melee class with two daggers in hand, the skills and speeds are amazing, enemies are dead by her dagger and poison. Thief is the most challenging class with most equipments in game. 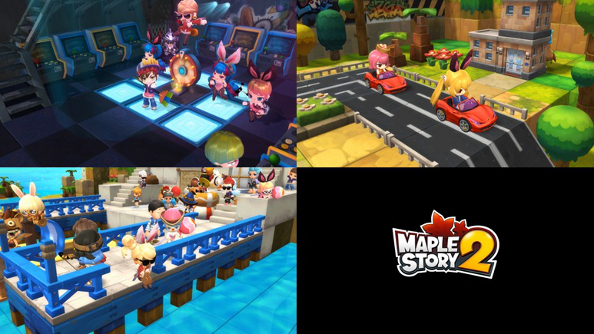 Which one would you like to choose when playing MapleStory 2? 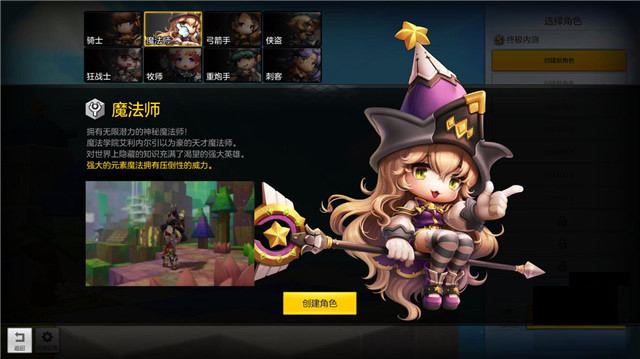 In order to build a perfect character, you can customize its gender, face shape, hair, make up, skin color, and the clothing. Join the game and battle with the boss!